Stock status is current as of 4/26/2019 6:31 AMET. 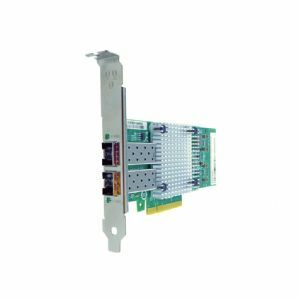 These Axiom network server adapters provide a wide range of features to boost network performance and improve IT flexibility. The adapters deliver standard connector possibilities and ensure long-term reliability and performance in high transaction and mission-critical applications.